Guardian Media Group and private equity group Apax Partners have sold £200m in shares in Ascential, the owner of Cannes Lions, and withdrawn their two representatives from the company's board. Ascential’s main shareholders, which floated the company in Febuary, sold a total of 80 million shares, according to a stock exchange filing this morning. GMG and Apax sold the shares at 250p per share through Bank of America Merill Lynch. Shares in Ascential closed at 265p yesterday. Following the sell-off, Apax will still hold around 25% in Ascential, down from their previous holding of around 37%. Meanwhile, GMG’s stake will reduce to 59.6 million shares, or a 14.9% stake, down from its previous stake of 22%. David Pemsel, chief executive of GMG, has stepped down from the Ascential board, as has Tom Hall, a non-executive director representing Apax. Apax and GMG paid about £1.1bn in 2008 to buy the group, then known as Emap, just before the collapse of Lehman Brothers. In a statement, GMG and Apax said they have "every confidence that the board and management will continue to execute in line with the company's stated strategy and manage the company in the best interests of all shareholders". 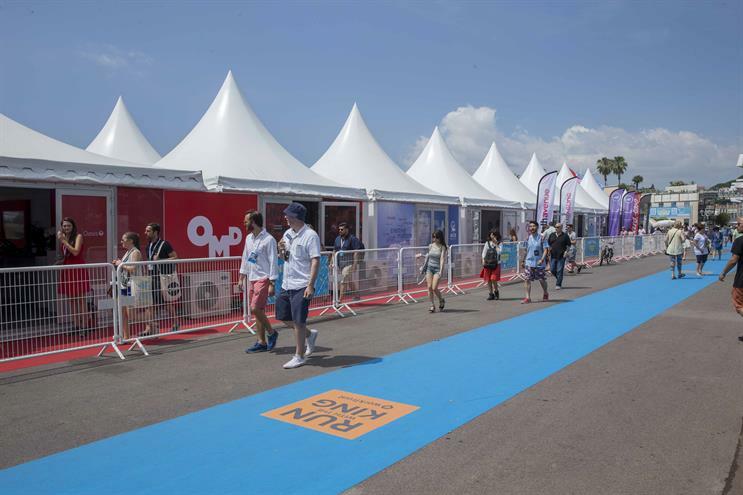 Lions Festivals, the Ascential subsidiary responsible for Cannes Lions, has benefited from the ad industry’s strong growth in recent years and its latest accounts show that annual revenues rose 14% to €55.2m (£46.4m).